Today I want to be a bit different and talk about the new book, my birthday and the contest I am having. 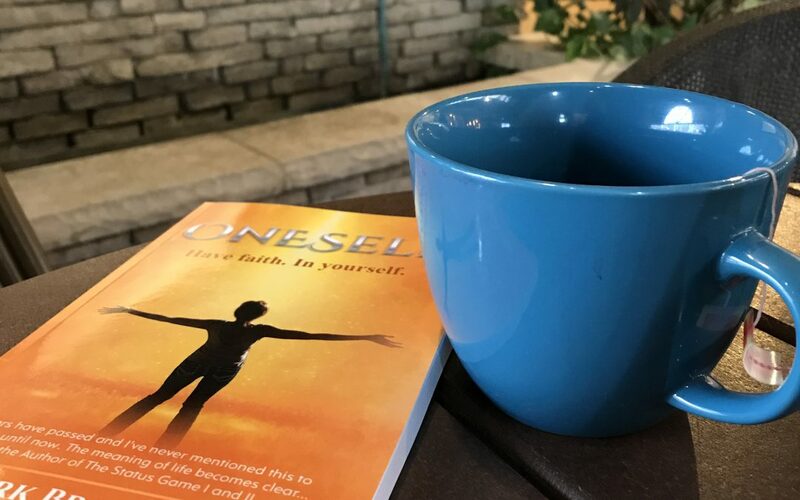 Paperback on Amazon: OneSelf: Have faith. In yourself. The “Reverse Birthday” Amazon GiveAway Try it.